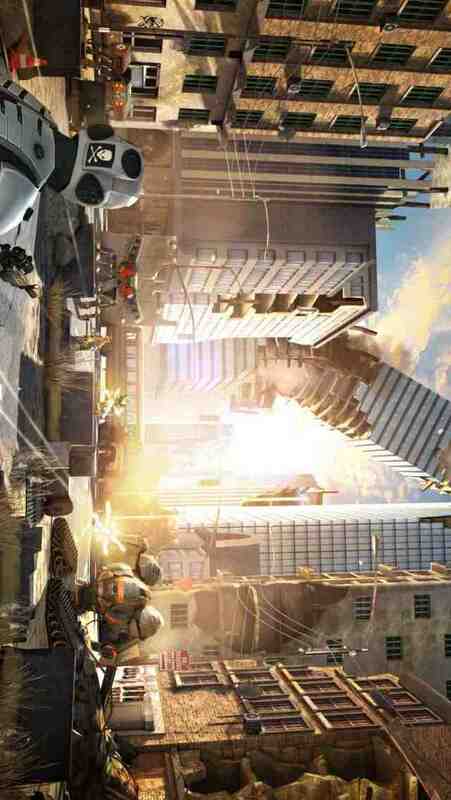 Overkill 3 is a cover based third-person shooter that brings console qualities to mobile gaming. Pumping all the juice from current devices to present a visual spectacle. 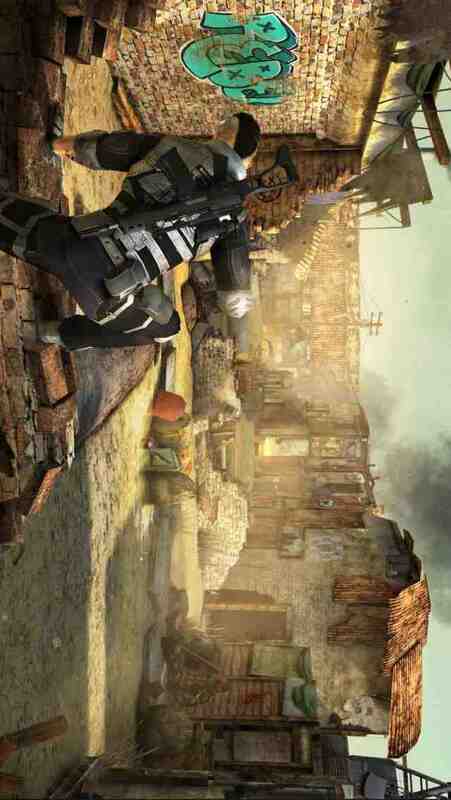 Visit www.overkill3.com for more game information and sign-up for exclusive bonuses! 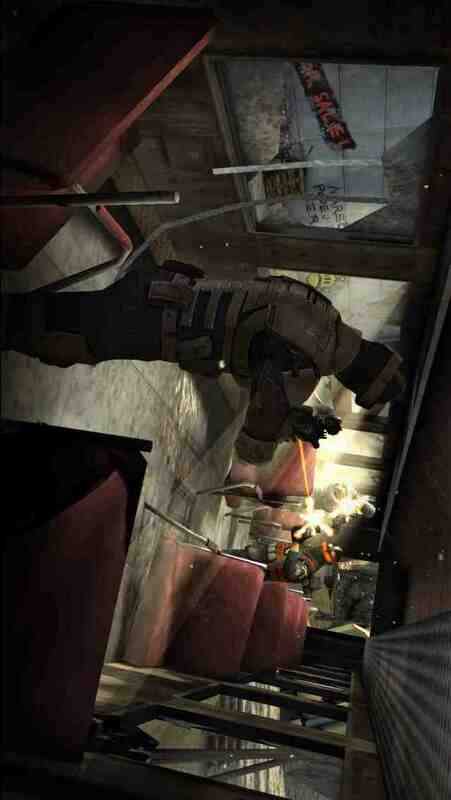 Overkill 3 includes 10 environments and over 50 unique levels to fight mobile repetition. Using audio effects and music to complement the scene and create compelling and unique gaming moments. Overkill 3 will set you on a path that will constantly provide new surprises, cinematic wow moments and present you with fresh challenges, either directly in combat or during interactive cutscenes. We want you absorbed in action-packed and constantly evolving experience. We make games with balls!